Despite 7 overnight call offs the Blacks dug deep to win their section and claim the runners up spot in the Cussie Cup (Dumfries 7’s). 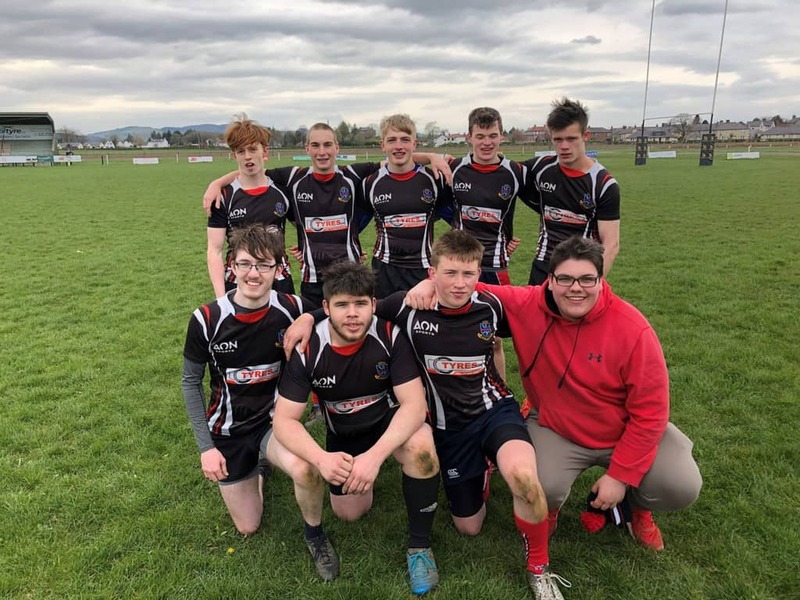 They beat Annan/Moffat 32-6, Newton Stewart 20-5 and hosts Dumfries 43-10 in the League section and lost in the final to red hot favourites Marr (who had a full squad of 10) – 20-36. 6 call off’s last night and this morning so full credit to the small squad of 7 who stepped up to the mark. The boys were once again outstanding and a credit to the club. Stewartry Man of the tournament was Finlay Smith. 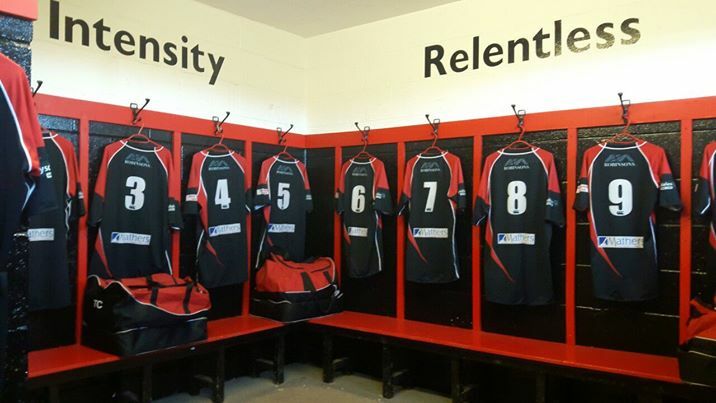 Next and last fixture is away to Ardrossan 7’s on Saturday 18th May. 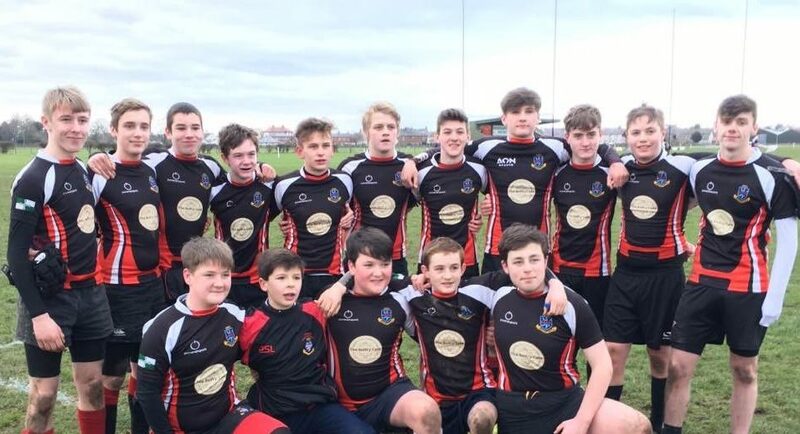 The club are running a bus and hope to take all the boys and parents/friends for a final fling for this outstanding group of players who have played in the black shirt now since 2010/2011. Frank Gwynne of Newton Stewart guested for Stewartry in the final as the sheer effort put in by the blacks was starting to take its toll on them.